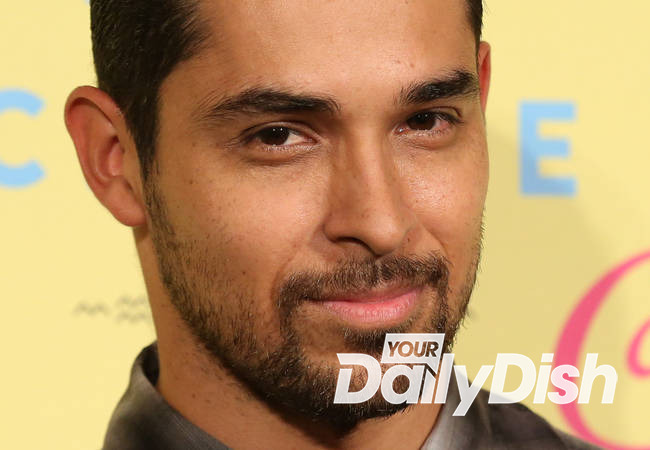 Wilmer Valderrama was thrilled when Demi Lovato recently revealed she’d definitely say yes if he asked for her hand, but he feels the time is not yet right to propose. Valderrama and the singer have been dating on and off since 2009 and he was there for her when she entered rehab for emotional and self-abuse issues – and the actor insists the dark times have made them stronger as a couple. And now the couple is working together on Valderrama’s TV hit From Dusk Til Dawn after series creator Robert Rodriguez came up with a character just for Demi – and her boyfriend admits they had a blast spending so much time together. Meanwhile, Lovato, who turns 23 today, Thursday, August 2015, told E! News on Tuesday, August 18, 2015 that while she would not hesitate to accept a proposal from her boyfriend, she’s in no hurry to walk down the aisle.